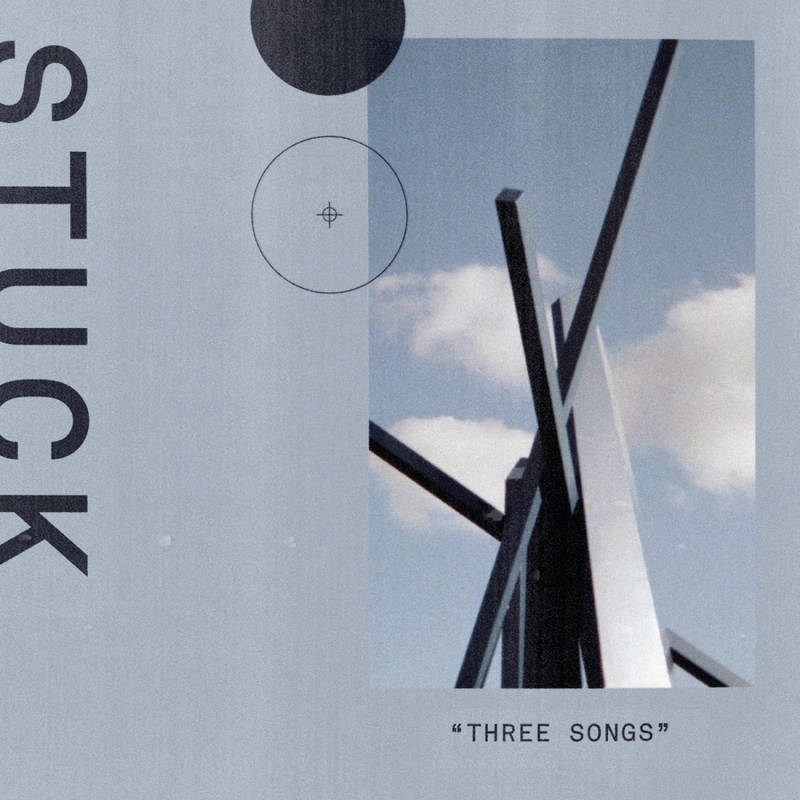 Stuck is the punk trio of Tim Green (Drums), Donny Walsh (Guitar), and Greg Obis (Vocals, Bass, Guitar). They released their debut EP, “Three Songs”, earlier this month, and have a great vintage punk sound. You can catch Stuck at Grand Manor on December 1st with V.V. Lightbody, Faux Furs, and Pool Holograph.